We would be honored to share in your wedding day! The day you have dreamed about forever! Every wedding is unique, so we would be happy to build a package that fits your dreams, needs and budget. 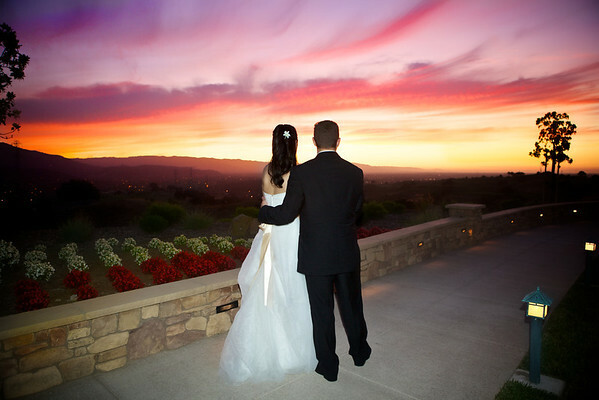 We are here to help plan the wedding you've dreamed of! Please contact us! We accept Visa, Mastercard, Discover & American Express, Cash, and checks for your convenience. We can also set up a payment or gift plan. Yes we offer a full line of made in the USA Albums, from flush mount to Press Books. Is it possible to customize a package? Yes! Although we have set prices and basic packages, we can customize our services to fit your needs and your budget. What is a "high light video/video highlights"? Why do packages include print/album credits? After your event is over what you really take from it are the photographs that hang on the wall and the photographs displayed in your album. It is extremely important to us that you get a final product you can happily display, that's why all our packages include print/album credits. The print/album credits allow you to choose what you want and need, not what we think you need/want. We have a vast array of album styles for you to choose from. All of our albums are custom design for you with your input. Why is an engagement session included in each package? It is extremely important that your photographer gets to know you and you get to know your photographer. That's why all our packages also include a free engagement/pre-session, we use this time to take great shots of you and to get to know you, how you interact with your future wife/husband and how you react to the camera. It also gives you the opportunity see how we work first hand before that important day! I'm having a destination wedding, will you travel? Yes! We would love to share in your destination wedding! We have our passports ready to go! I'm having a destination wedding, what is your pricing? Since destination wedding are so unique, we would be happy to provide you with a custom quote. Do you have a Photo Booth available for rent? We do! Contact us for Photo Booth rental information.